This forum is for open public discussion of all things Fender and general music-related subjects. 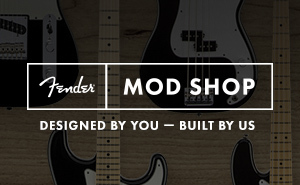 New to the Fender Forums? Introduce yourself! Need help from an experienced musician? Post your questions here! Contributors are expected to respond constructively to help both growing and skillful players flourish, and any offensive comments are strictly prohibited. 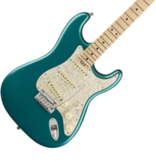 This forum is for open public discussion of Fender Stratocaster guitars. This forum is for open public discussion of Fender Telecaster guitars. This forum is for open public discussion of all other Fender guitars. This forum is for open public discussion of Fender Precision Bass guitars. 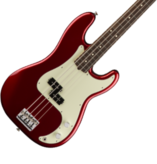 This forum is for open public discussion of Fender Jazz Bass guitars. This forum is for open public discussion of all other Fender bass guitars. 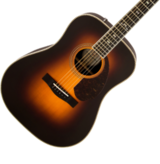 This forum is for open public discussion of Fender acoustic guitars and other Fender acoustic instruments. Discussion of the NEW Mustang™ GT family of amplifiers. Discussion of all modern era Fender guitar amps, 1985 forward. 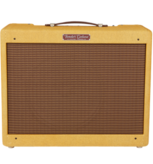 Discussion of all Fender bass amplifiers. Free your mind and your bass will follow! Discussion of the Mustang™ family of products. Discussion of the DEC family including the G-DEC, G-DEC 3s, and B-DEC. Discussion of the Super Champ™ X2 and X2 HD guitar amplifiers. Discussion of the application that lets you Create. Connect. Configure. Passport audio systems by Fender bring you the very best in portable audio solutions. The Expo System is the perfect sound system for DJs and instrumental performers.